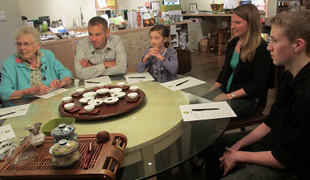 We can customize a tea event for you and your clients, friends, co-workers or family! 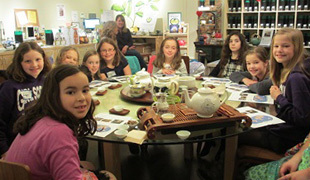 Experience Tea Studio is a Partner with Girl Scouts of Western Washington–connecting girls of all ages with tea, its cultures and origins. Are you homeschooling? 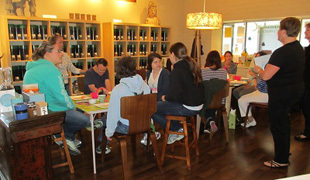 A Tea Discovery Class for homeschool students helps connect world history to current events! It’s fun and culturally enriching at the same time. 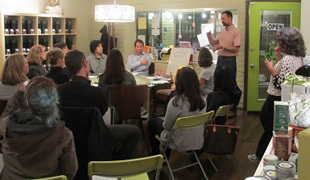 Contact Roberta at 206-406-9838 to talk about what you would like to do and preferred dates/times.